The Escape 800 Soley builds on the concept of Delphia’s previous model – the Delphia Escape 800 – with a semi-displacement hull. This spacious craft comes equipped standard with a million miles of headroom allowing its crew to feel at one with the elements. The entire design to geared towards agility and being able to plane at higher speeds. The craft is light at the helm with the benefit of being easy to transport on a double axle trailer. Below decks, two twin-berth cabins, in addition to an option for an occasional bed, provide comfortable sleeping accommodation for up to 5 crew. A shower room is a standard feature and the owner can opt for a panoramic starboard window for a light and airy feel to the interior. 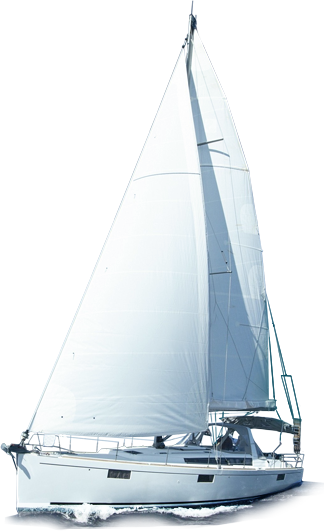 The 37-centimetre draft combined with retractable motor and rudder lends ease of berthing and a high degree of manoeuvrability in shallow water.